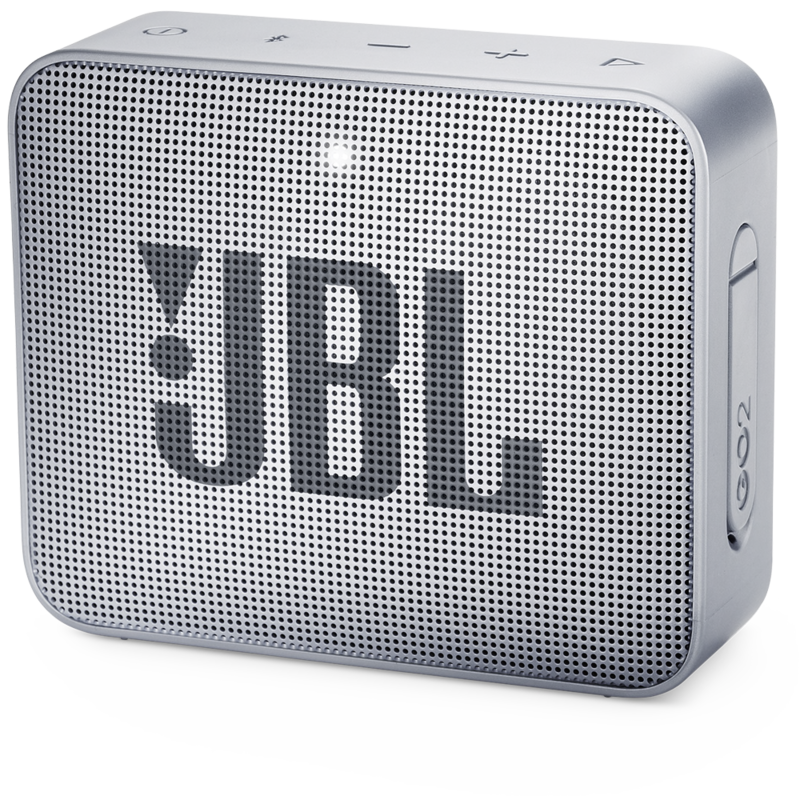 The JBL GO 2 is a full-featured waterproof Bluetooth speaker to take everywhere. Wirelessly stream music via Bluetooth for up to 5 hours of continuous JBL quality sound. Making a splash with its new IPX7 waterproof design, GO 2 gives music lovers the opportunity to bring their speaker poolside, or to the beach. GO 2 also offers crystal clear phone call experience with its built-in noise-cancelling speakerphone. Crafted in a compact design, GO 2 instantly raises a user’s style profile to all-new levels.